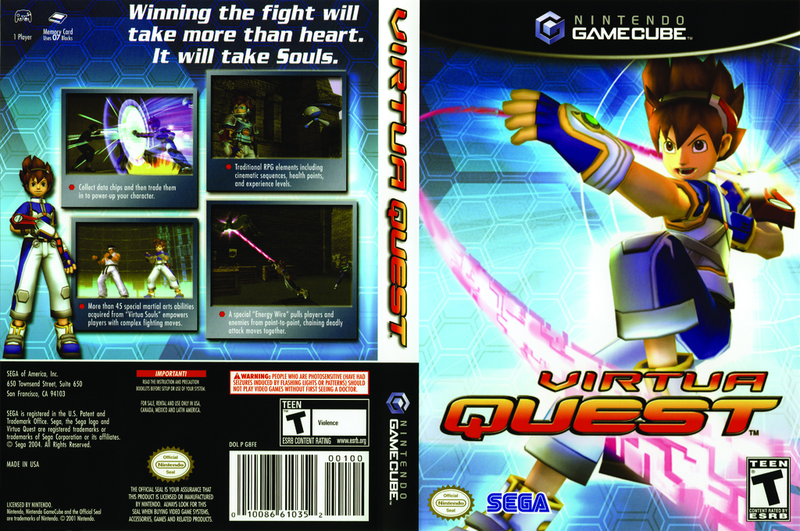 synopsis (EN) In Virtua Quest, you play the role Sei, a young boy. As you explore each stage, you'll discover Virtua Souls, data clusters that contain information about the martial arts abilities of the legendary Virtua Fighter characters. 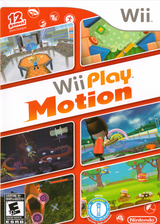 With each cluster, you gain the ability to perform complex fighting moves. As the story progresses, you discover that only you can unlock the potential of the Virtua Souls--a discovery that soon gains the attention of Judgement 6, an evil syndicate.